In our interview together we explore not only Jill’s history as an intuitive medium, but how intuition is a special power we all poses and is just waiting for us to access. Jill book “Intuitive Being” is written to allow the reader to learn new approaches for learning how to listen to and tune into intuition. She teaches the reader how to unlock their intuition and learn how to “trust” what you are feeling, hearing, or sensing when they are open to the intuitive call. 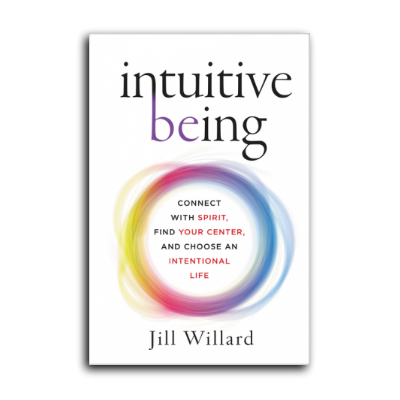 If you are at all curious about how to tap into your intuition then I can highly recommend reading Jill’s book ” Intuitive Being“. If you want to learn more about Jill you can visit her website by clicking here, or go to her Twitter page and connect with her there.